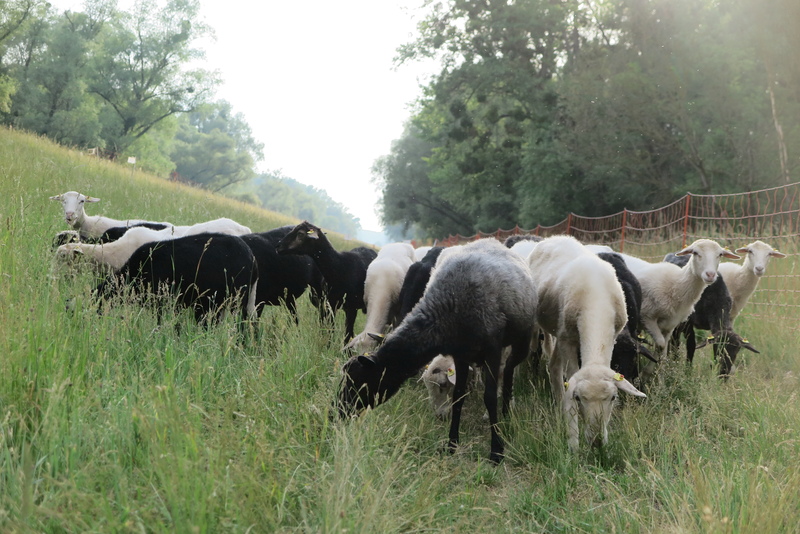 We are really excited to announce that the cross-border grazing within the DANUBEparksCONNECTED project is returning, through which we aim to maintain the grassy habitats of the flood protection dyke within Nationalpark Donau-Auen. 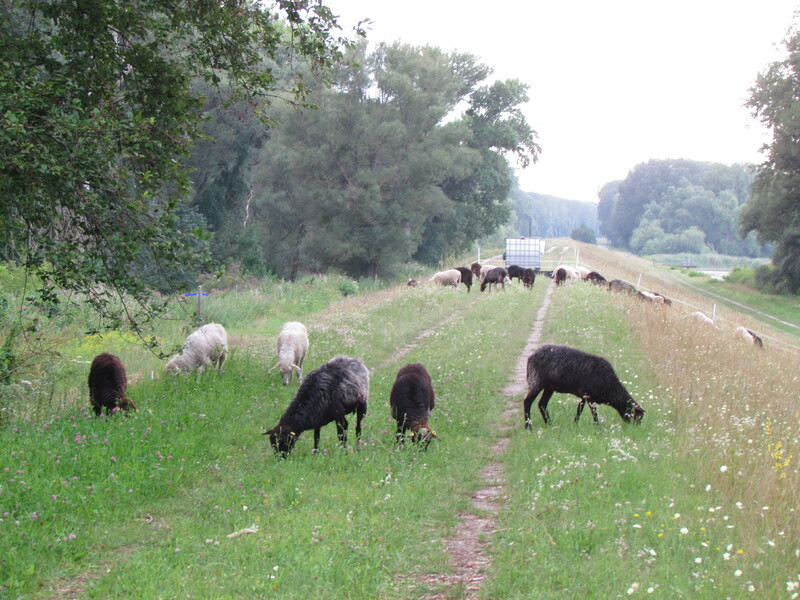 A flock of 50 dedicated sheep of the breed "Krainer Steinschaf" are mowing the dyke in Schönau an der Donau. They will stay here until autumn, precisely until the weather conditions allow. As the dyke must be mown regularly to prevent being overgrown by bushes, it represents now an important green corridor between dry habitats along the Danube. Grazing provides active management for valuable dry grasslands and plays a key role in maintaining species-rich habitats. It eliminates the spread of invasive plants, helps the germination of rare plants and restores the naturalness of grasslands. In addition, sheep are known for their "golden step" which means that their trempling leads to a good compression and stabilisation of the soil. This results in a nutrient dense soil and stimulation of the growth of a variety of plants. 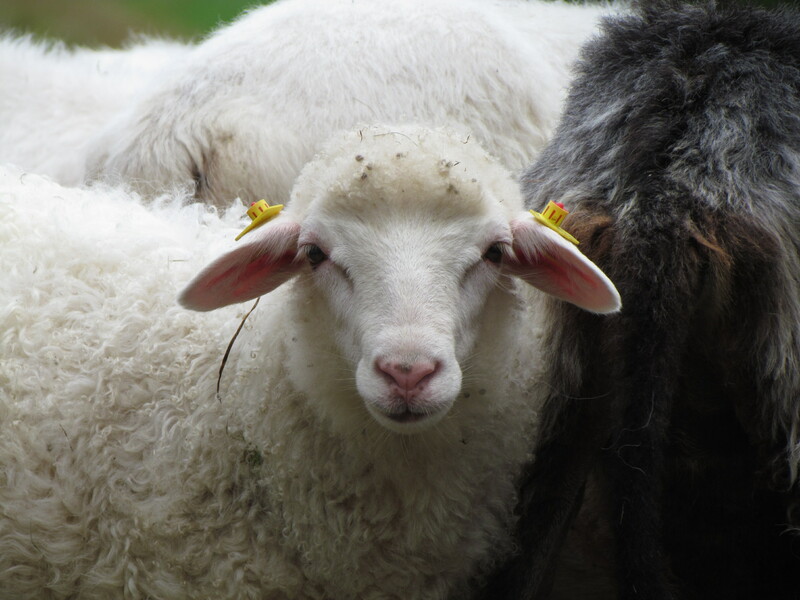 The decline in sheep farming in Austria dates back to the end of the 19th century, according to Austrian records. Since the construction of the flood protection dyke falls approximately to the same time, livestock farming and especially sheep farming had until than largely disappeared in this region. 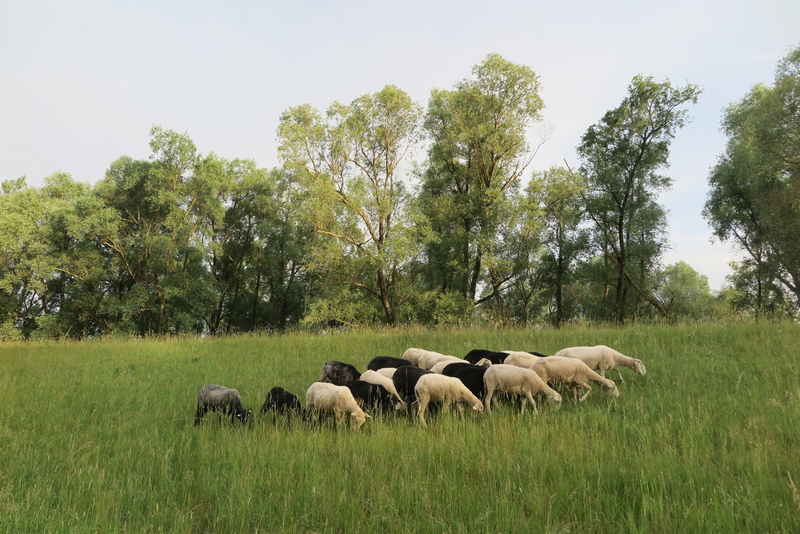 In those countries where livestock farming and pastoral farming are generally more important, grazing with sheep is commonly and successfully used as a landscape conservation measure. 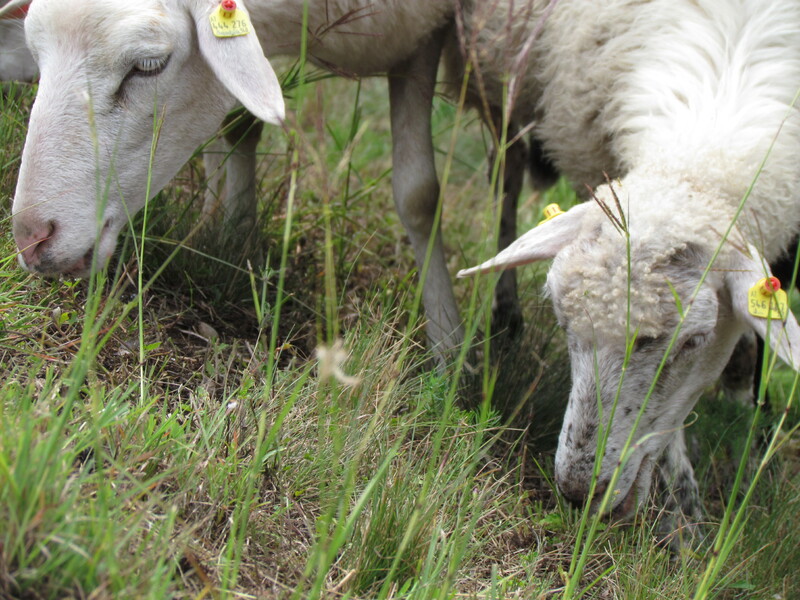 Due to the fact that rather low demands for their grazing area, sheep can be used for grazing in arid and dry locations, as these dry grasslands. 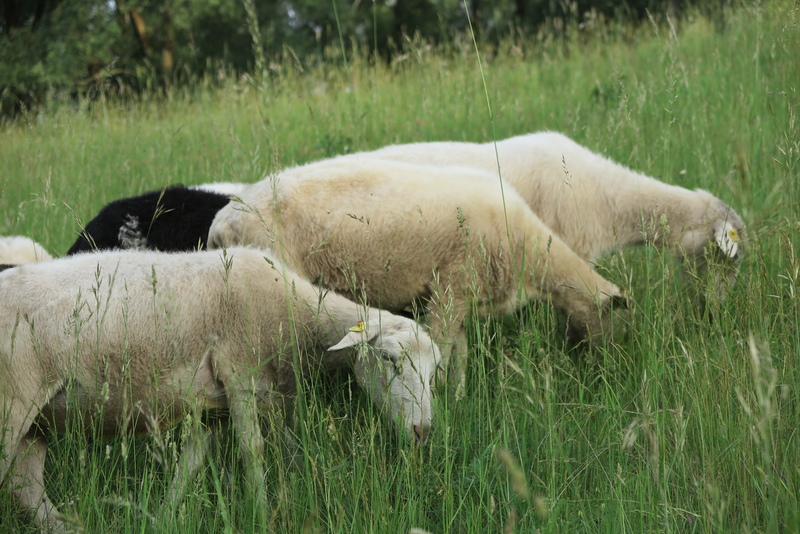 Using sheep as "landscape keepers" and care takers has double benefit: The sheep conserve the rare dry habitats and protect rare species but also improve the dykes’ stability in terms of flood protection in a more cost-efficient way than the classical dyke management. They keep the grass flat, therefore rare plants have the same chance to grow as the more competitive species. They mow the grass and remove the vegetative matter that would otherwise build up. They keep the grass flat, therefore the nearly threatened European Pond Turtles can find the location to lay their eggs. Their trampling creates gaps and therefore allows seedlings to set root. Their weight is ideal for the “golden step”. Thank you BROZ (Bratislavské regionálne ochranárske združenie), WUK bio.pflanzen, Österreichische Bundesforste, viadonau, the City of Vienna and the municipality of Groß Enzersdorf for this wonderful cooperation!